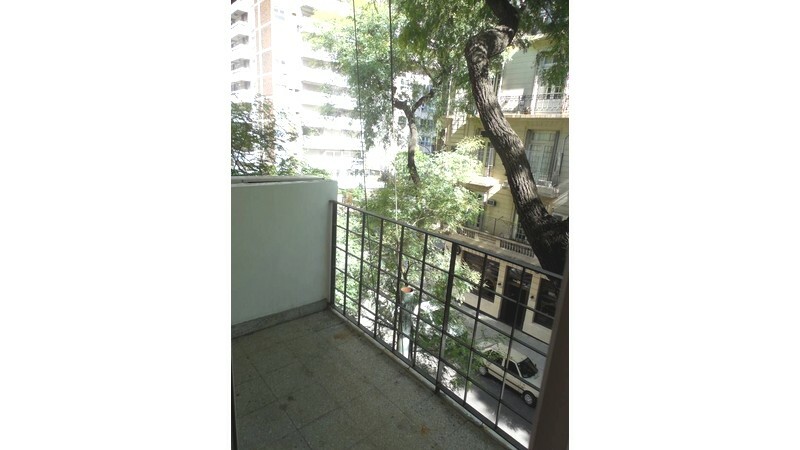 Recoleta - EXCELENTE SEMIPISO AL FRENTE.TOTALMENTE RECICLADO.COMO A ESTRENAR .COCINA INTEGRADA.DORMIT.CON PLACARD Y SALIDA AL BALCON . 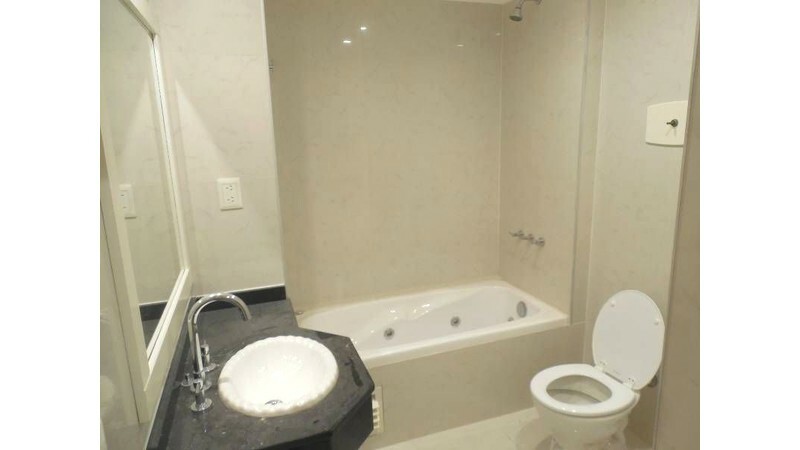 SUPER LUMINOSO. 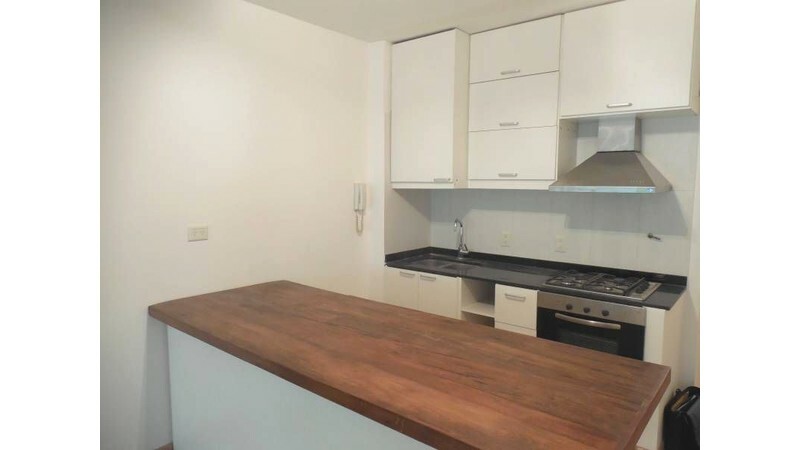 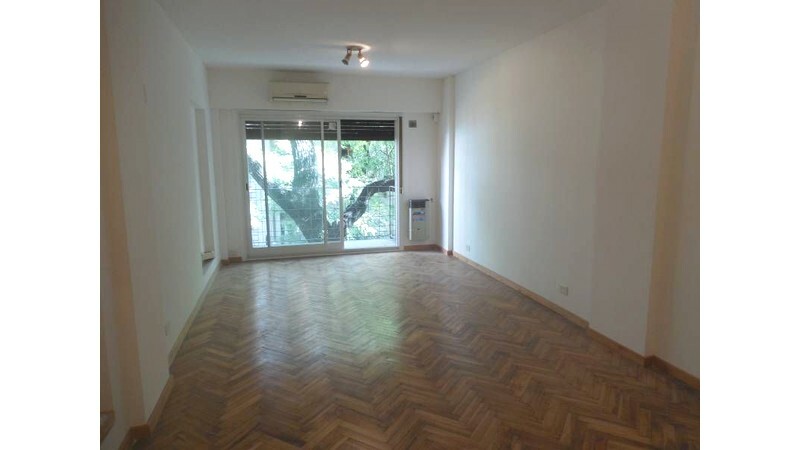 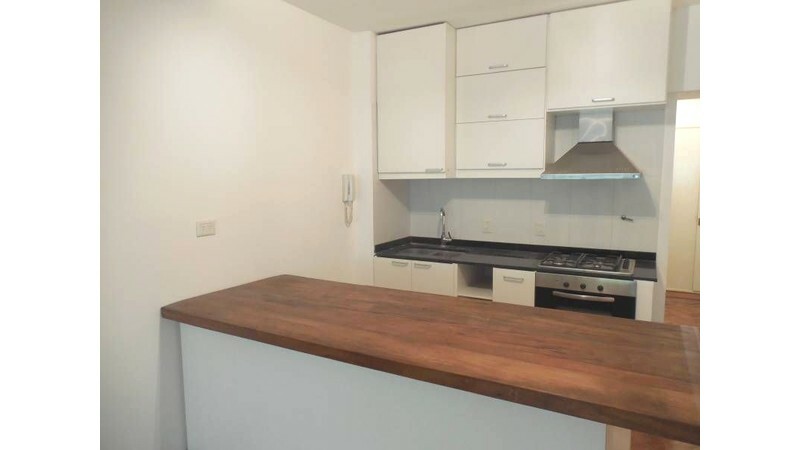 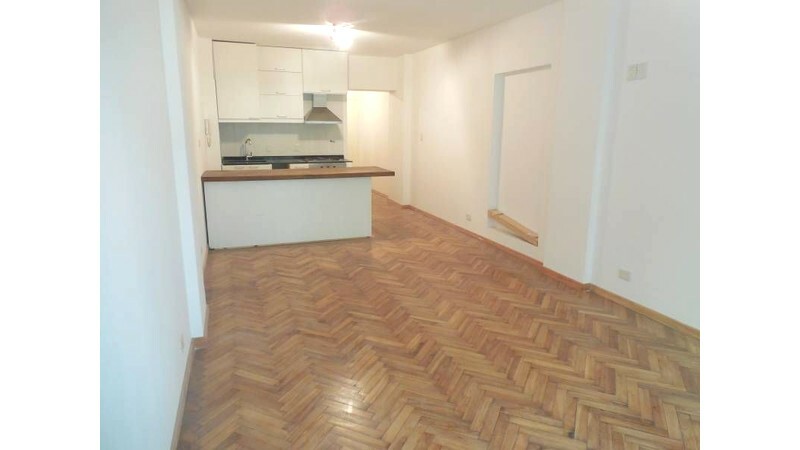 A MTS DE AV.LAS HERAS Y DE VILLAGE RECOLETA .ZONA TURISTICA.AIRE AC.SPLIT. 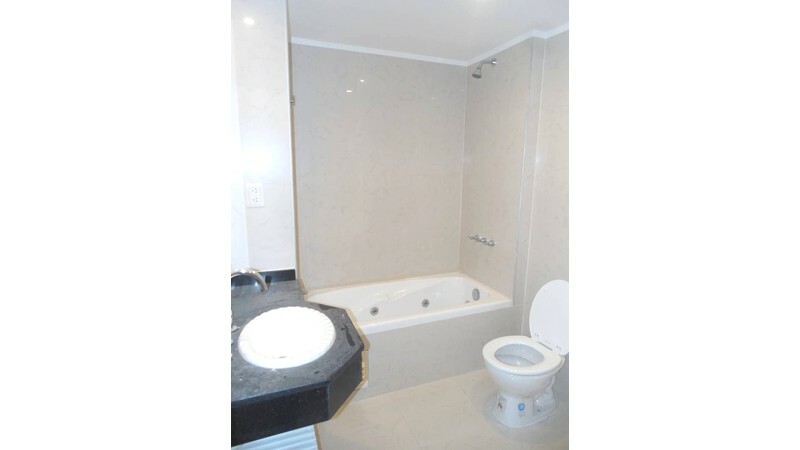 ESTUFA A GAS TIRO BALANCEADO, BANO COMPLETO CON JACUZZI.MEDIOS DE TRANSPORTES.